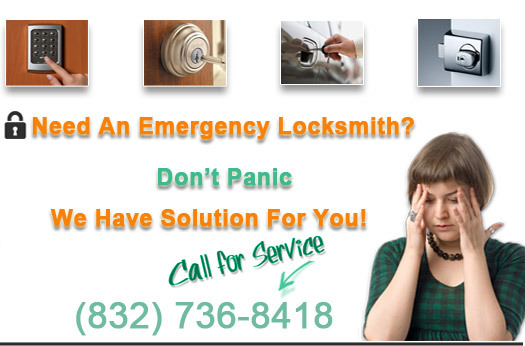 Our automotive locksmiths are among the best here in the city of Pearland Texas. All members of our team are trained in rapid response, so whether you are in need of roadside assistance or you simply need a car key duplication, we are sure to arrive in an impressive amount of time. Most of our new customers have been referred by previous clients who were satisfied with our service. We extend discounts to those who refer friends and family to our company. If you know that you are prone to losing car keys often, it is recommended that you have a spare key made for those times you misplace them. If you have been calling around, you might be taken aback by the price quotes for a set of simple car keys. In past years, car keys were only a few dollars at the hardware store but, with constantly evolving technology, keys are much more costly. If your car was made within the last 15 years, chances are you have the type of key made with a "transponder chip". Transponder keys are keys that enhance the security of your vehicle. The reason behind this is that the transponder chip sends an electronic signature to your vehicles engine in order for it to start. Each signature is customized to fit your vehicles individual engine. No two signatures are the same. In more ways than one, the investment to own this specific type of key is beneficial. Even if carjackers manage to successfully break into your car, they will not be going anywhere because your engine is waiting on the signature. Not all automotive lockouts happen between the hours of nine to five which is why we are conveniently open and available 24 hours a day. 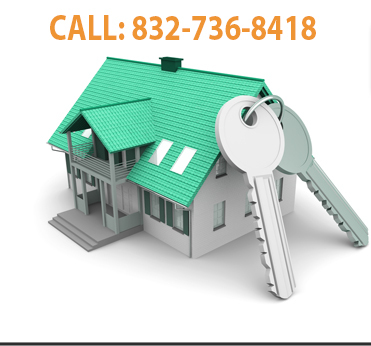 Nights, weekends, and holidays are usually when a lot of people lose keys or get locked out. 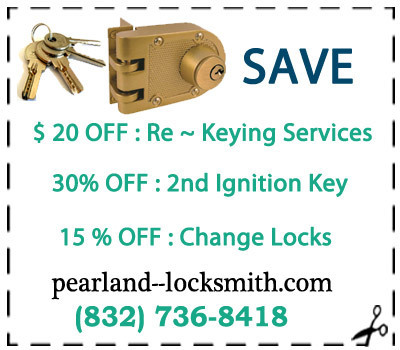 Enlist the professional and affordable help of Pearland Locksmiths to assist you in your automotive lockout.